It’s great to have you reading this as this is our very first blog post ? 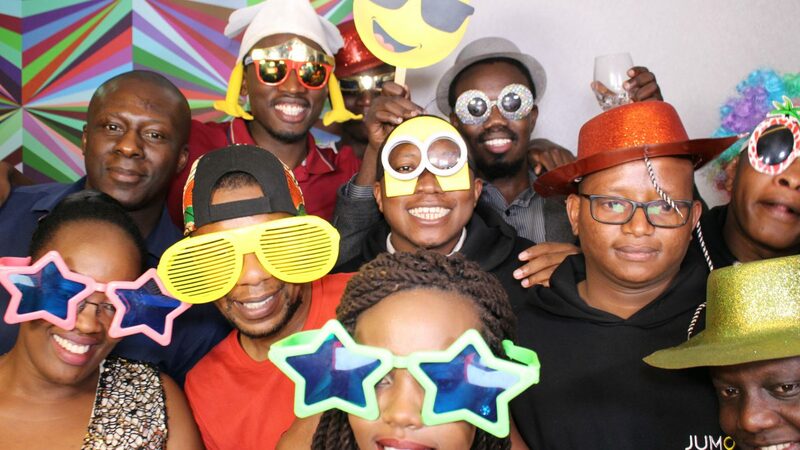 Just in case you are not familiar with our work, we are a Nairobi based photo booth company that offers photo booth services for events – weddings, baby showers, corporate gigs, birthdays…any party really! 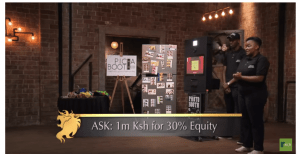 Let’s start with the basics – what is a photo booth? When we started out, a lot of people were baffled by the idea and most did not understand why this service was a must have at your event. Well, I’m sure you have seen a photo booth at least in a movie; where love birds walk into a mall enter a box like thingy, pose and get an instant print (usually a photo strip and in black and white). Picha Booth works the same, only difference is that you don’t have to be in love ? It’s for everyone! Young and old. Big or small. Tall or short. All we ask is that you be yourself and have fun. Don’t worry if you don’t get it the first time; Sam our photobooth operator extraordinaire will take you through until you do. He is very serious about capturing memories so he will ensure you get your best shot. 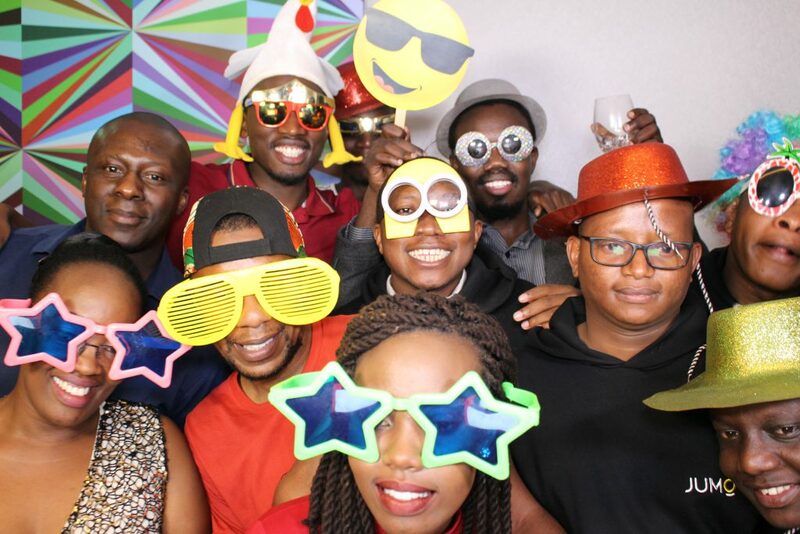 We are in the business of fun so we want you to have fun in our booth – no serious photos please. We are all about goofy and quirky! PS: follow us on Facebook and Instagram to be part of our fun journey!